The musical work of local artistes will not be featured in the programming of the recently launched ChimeFM if it is not up to the standards set by the management. George Grant, Chief Executive Officer of the media house said that any music that is not uplifting will not be played on the station. “No yelling and screaming, no demeaning music to women,” Grant said during the media launch on Tuesday. “I will not support that. I am trying to reach a slightly more sophisticated audience and we must accept that there are people who don’t want to hear that,” he said. 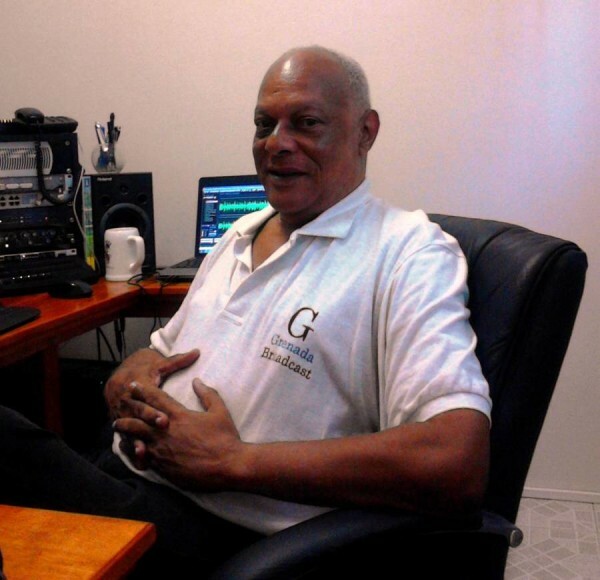 With more than 40 years in the media business, Grant said that the station which can be heard on 100.9FM band was born out of a call by Grenadians for a lifting of the bar in Grenadian radio broadcasting. CHIME FM took to the airwaves in mid-May. Grant began looking into the possibility of launching an FM station when listeners to his ‘Sundays with George Grant’ feature demanded that calibre of programming be aired routinely, and not only on Sundays. 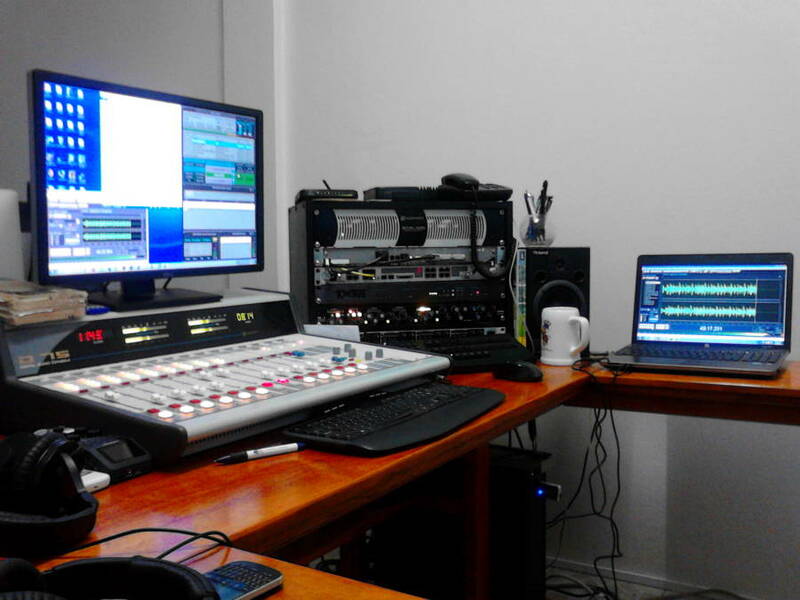 The station officially began airing a roster of new programmes as of 1 September, and Grant has made it clear that the station will continue to go through an evolutionary process for the foreseeable future. “The rapidly changing media landscape demands that media houses maintain a healthy level of flexibility while focusing more on developmental issues rather than just revenue generation,” he says. The lineup will include the likes of Senator Chris DeAllie and Allan Bierzynski (The Great Debate, Fridays at 10:00am), Joan Purcell and Margaret Neckles (First Love, Mondays at 6:00am); Senator Ray Roberts (Civil Society Speaks, Wednesdays at 10:00am); Ruggles Ferguson (Law Made Simple, Thursdays at 10:00am); broadcasts from the Senate, House of Representatives and Post Cabinet briefings; Richard Beadle and Junior Jackson (Positive Vibrations, Saturdays at 10:00am), Sundays with George Grant on Sundays at 09:00am and 6:00pm; Inspirational Moments (Tuesday through Friday at 06:00am); Daybreak on weekday mornings at 6:30am (Retro music) and ‘live’ weekly broadcasts from villages around the state.